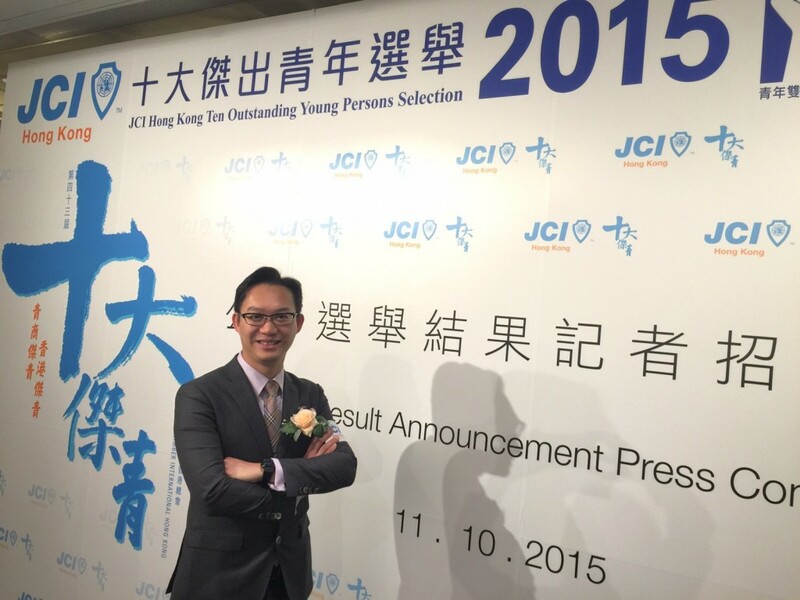 Congratulations to our Group CEO, Ir. 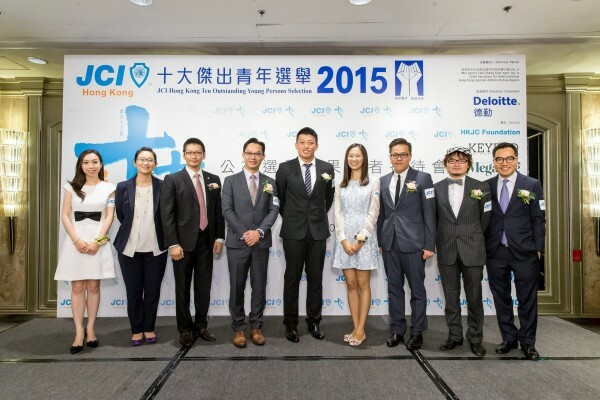 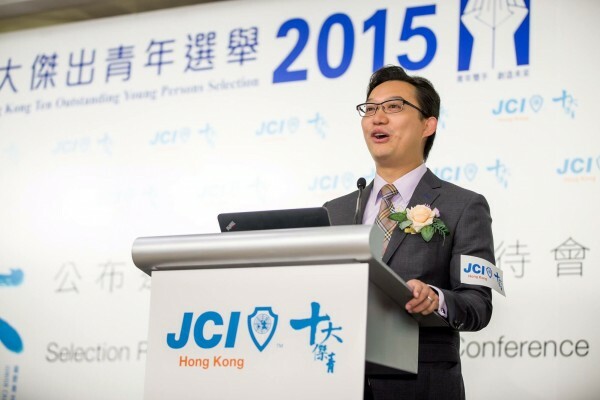 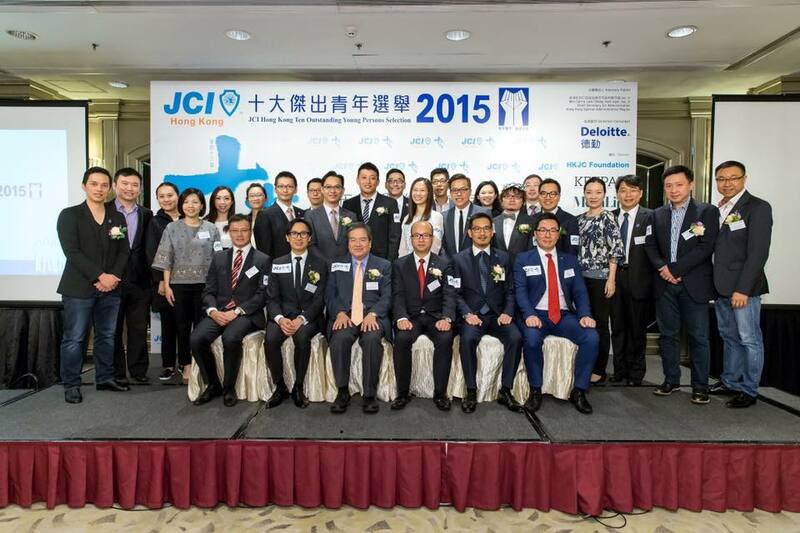 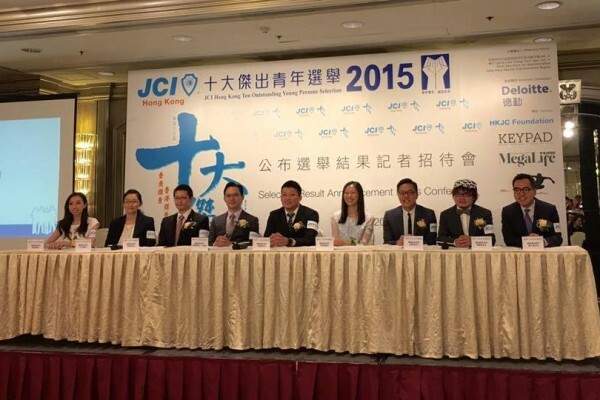 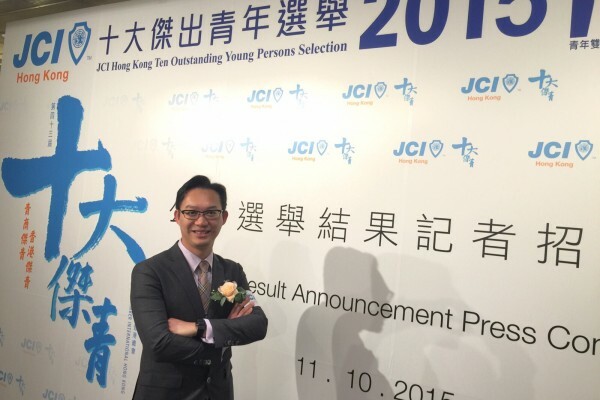 Dr. Alan Lam, for being selected as one of the awardees of the JCI Hong Kong Ten Outstanding Young Persons Selection 2015. 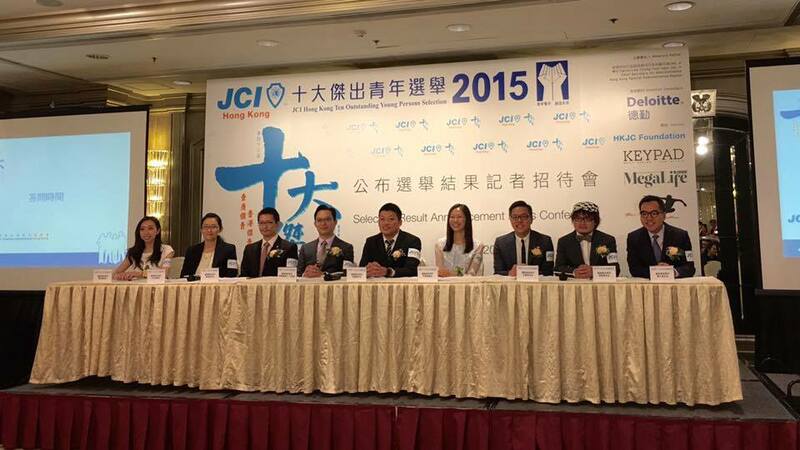 Thanks for your contribution.